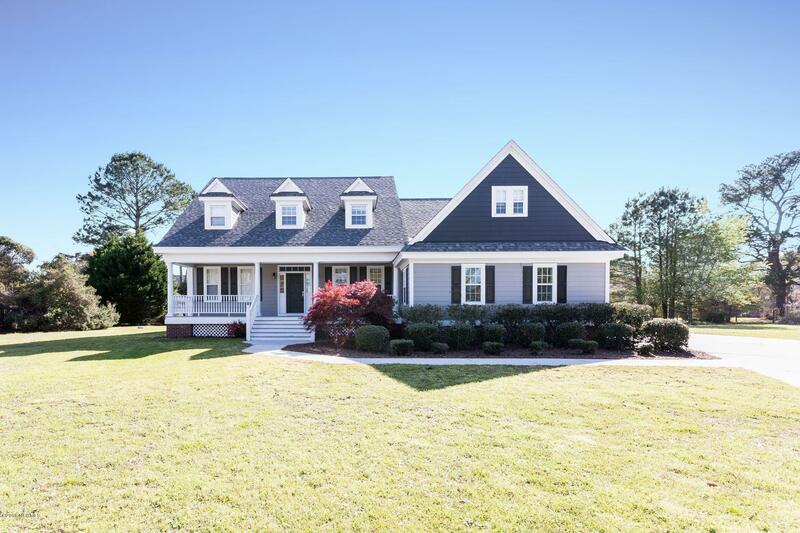 Beautiful, like-new home, featuring an amazing open layout, a master bedroom down and a 2nd master up, and a fabulous screened in back porch as well as a large front porch. The hardwood floors have been beautifully refinished. The kitchen has new countertops, tile backsplash, all new stainless appliances, and the cabinets have been refinished and new hardware has been added. The upstairs master bath is a new addition and it is gorgeous! Both master bedrooms have fabulous new walk in closets. The home has been freshly painted, all faucets and hardware have been replaced with new brushed nickel and most of the light fixtures have been updated. There are 2 additional bedrooms downstairs. Upstairs there are two additional adjoining bonus rooms that could be used as a suite.